Retinopathy is an eye disease that develops in premature infants, resulting in abnormal growth of blood vessels in the retina and can cause severe vision loss or blindness if left untreated. 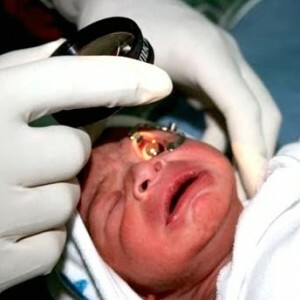 Retinopathy of prematurity (ROP) frequently occurs in babies who are born before 31 weeks of gestation. 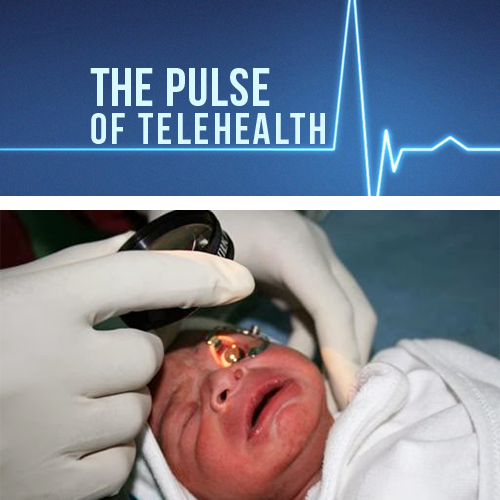 With the shortage of trained ophthalmologists that can identify this condition, one investigation used telemedicine to help target and treat infants who had signs of ROP. The study, conducted at the Children’s Hospital of Philadelphia, focused on approximately 1,250 infants in 13 different treatment centers. 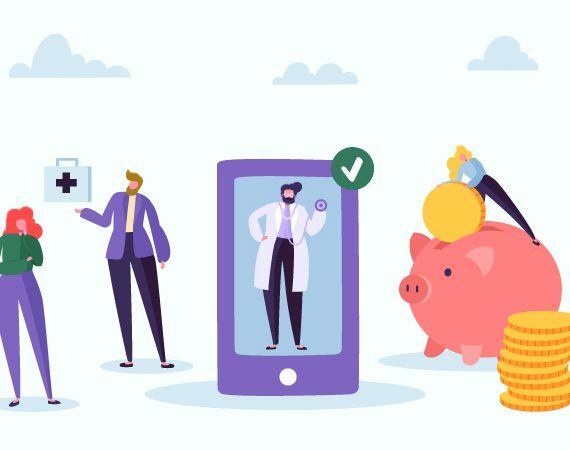 It functioned by having staff members in the NICU capture images of the retinas of the infants and send them to be evaluated by staffed image readers who detected the presence or absence of ROP. Ophthalmologists agreed on nearly every evaluation made by the technicians, and were then able to develop treatment plans for the infants. 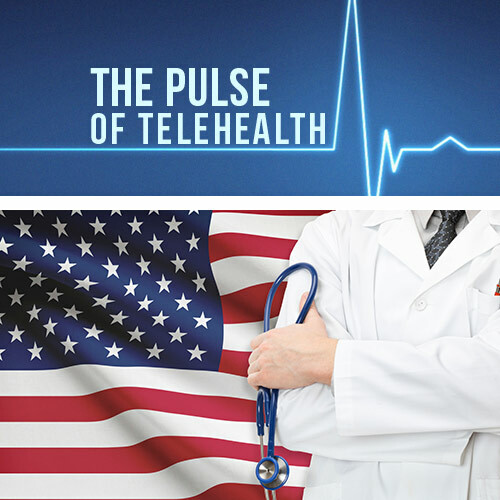 Using telemedicine to identify conditions like ROP holds promise for rural communities or developing countries that do not always have direct access to ophthalmologists. 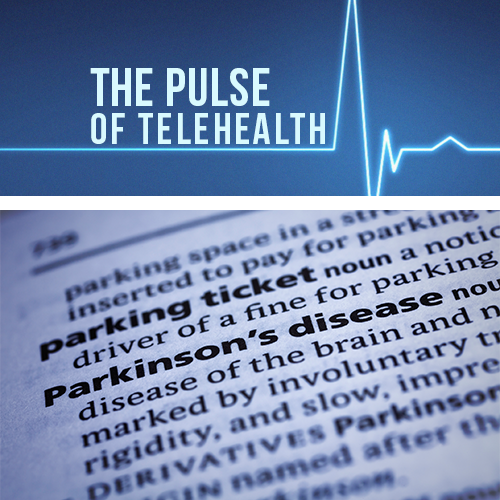 This study proves that telemedicine can be helpful in easing workflows for medical providers and detecting diseases before they occur.